I passed the exam on Tuesday and wasn´t lazy since then. 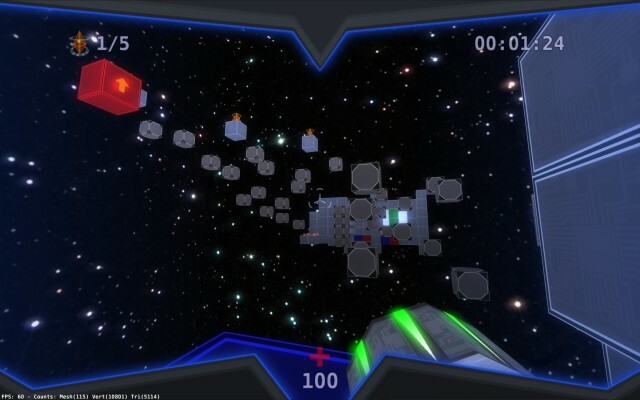 One of the new levels is a space-level. I think it is a good variation, because all other levels are indoor. There are plans to make the space a bit more lively than it is right now.